I think the number one thing you have to be willing to do when you start a business is wait. It seems no matter what it is, I am always waiting for something before I can go on to the next thing. Here's what I mean . . . March 2008 Goal: set up legal business entity. Fill out forms through legalzoom.com to form LLC, wait for 30-60 days for it to be filed. It gets filed. Wait for official paperwork with official ID numbers. Goal: Set up wholesale acounts- nope. Need to wait for official ID numbers. Goal: Set up bank account- nope. Need to wait for official ID numbers. Goal: Work with professional seamstress to fine tune the prototype. Send materials, wait. Get prototype, note changes, send materials, wait. Get next prototype, note more changes, send materials, wait. You get the picture. Goal: Work with illustrator on logo. Wait. Get images, note changes, wait. (Although I must say, this was so worth the wait! I just love the logo she came up with. It is exactly the spirit of motherhood we wanted to capture.) April 2008 Officially filed as Precious Giggles, LLC!! Goal: File Assumed Name certificate to do business as Ellie Bags. Wait for official filing date and paperwork. Goal: Armed with new logos and images, create website. Wow, no waiting here, just myself to wait for. May, June, July 2008 Goal: Launch in May. Wait. Launch in June. Wait. Launch in July? We're hoping! This is by no means a full list of all the things it has taken to get to this point. I have a new appreciation for those who have started their own business and all the work that goes into it. But I have to say that it has also been interesting and exciting. And while you’re waiting, there are always plenty of other things to get done. Hopefully, the wait to launch won't be much longer . . . I can not wait to see the final project it will be worth it. You have done so much to start this buisness and I hope and wish you the best of luck. Oh my gosh I am so right there with you experiencing everything you are experiencing. Would love to connect with you sometime just for moral support. Contact me anytime at freedom2focus@gmail.com. Wow....you sound just like me! I can so relate to what you are going through. It seems like you plan to do one thing and then you realize that you needed to do five things before you can do that one thing!! UGH! It is very mind boggling. I am in the process of launching my new website as well (www.hippostoes.com). It is up and running, but I'm still adding content and waiting for my merchandise to arrive. I'm also working on a blog - but that this is also a completely new and kind of scary world for me too! I am planning on opeing up my own site and did not think I even needed to do this! I happened to stumble upon you site by site hopping and I am excited for you and your new venture! I already sell Tupperware www.my2.tupperware.com/claireevans and my own blog but since I am disabled, a single mom and only 29 I needed something to do to keep busy!LOL So Congrats on the opening on your store! Hope to see you around!!! 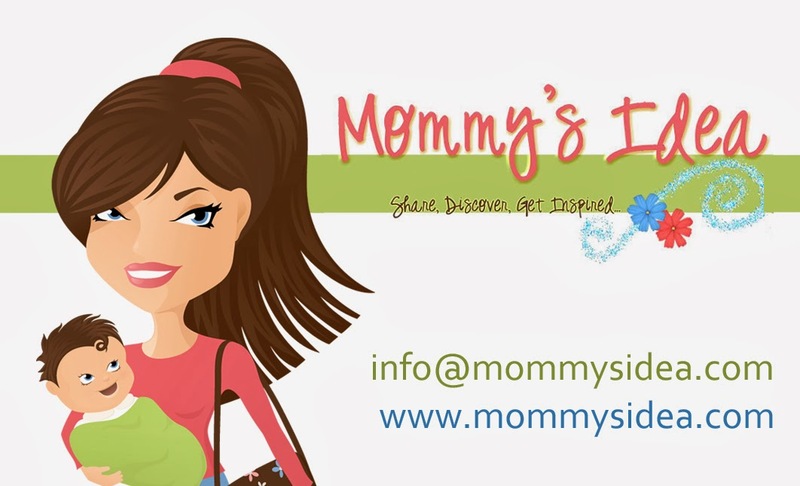 Meeting Other Moms- List of Mom Blogs & Websites!